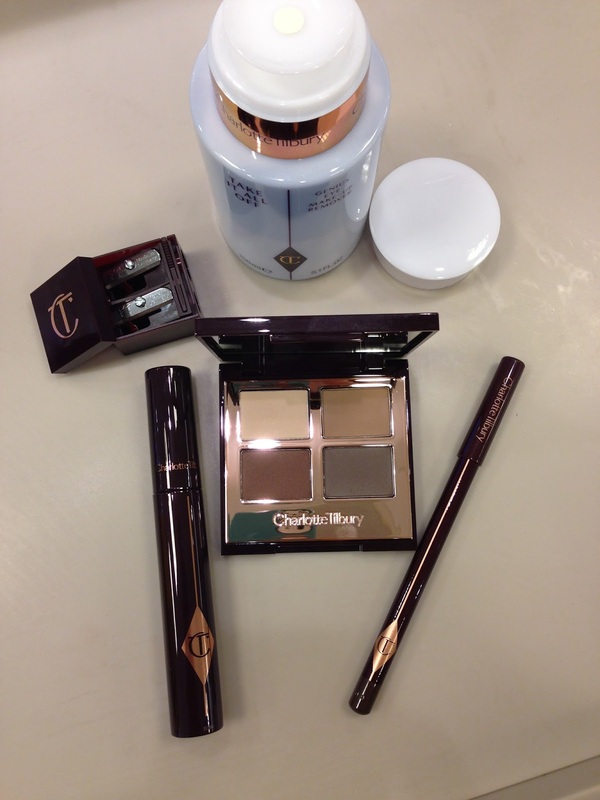 I cannot possibly title this post as "Review & Swatches" as how could I comment on one of my all time idol Charlotte Tilbury's own makeup range. However, what I am going to do is to share what I have bought in her pop up store. You can have a read of my visit here. 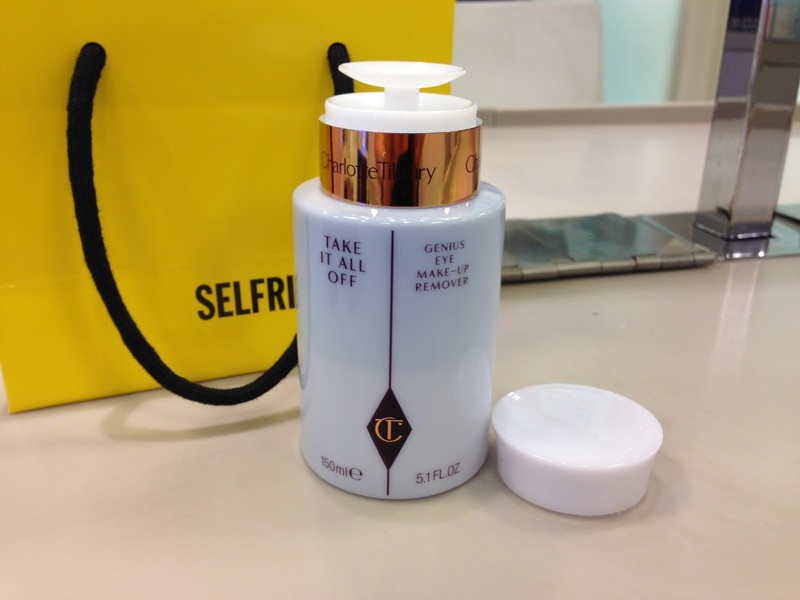 The eye makeup remover (£24) has a pump top which dispenses the liquid onto a cotton pad neatly. Remember to give the bottle a shake before use, so to mix the formula up for an effective clean. Next up is the eyeshadow palette (£38). 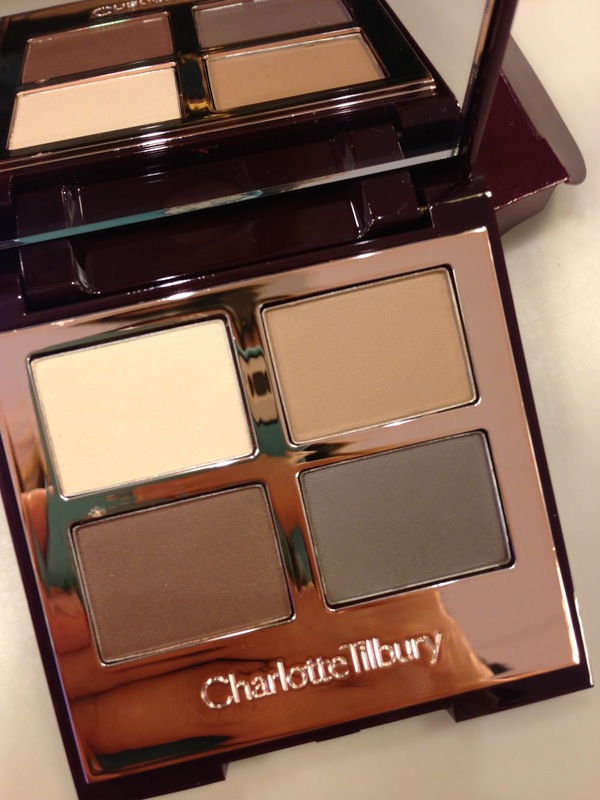 I got" The Sophisticate" palette. As the name suggested, four complimentary subtle colours to create a sophisticate look. 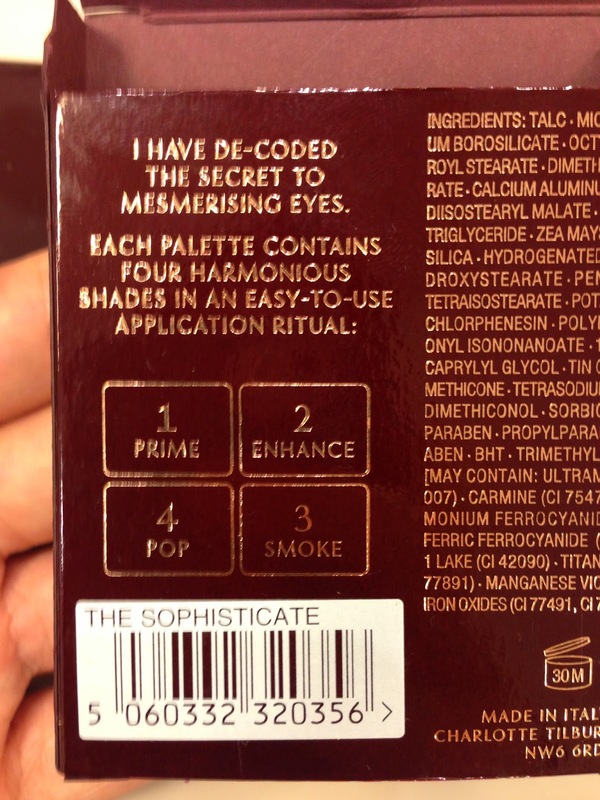 At the back of the palette, it also has an easy-to-follow numbered guide for how to use the shades. Full Fat Lashes 5-star Mascara (£22) is the "push up bra" for lashes, and it is!!! It is a 5-in-1 mascara that curls, separates, lengthens, voluminous & adds drama to the lashes in one quick coat, or you can build it up for a full fake lashes effect. You have to try it to believe it! IT WAS AMAZING!!! 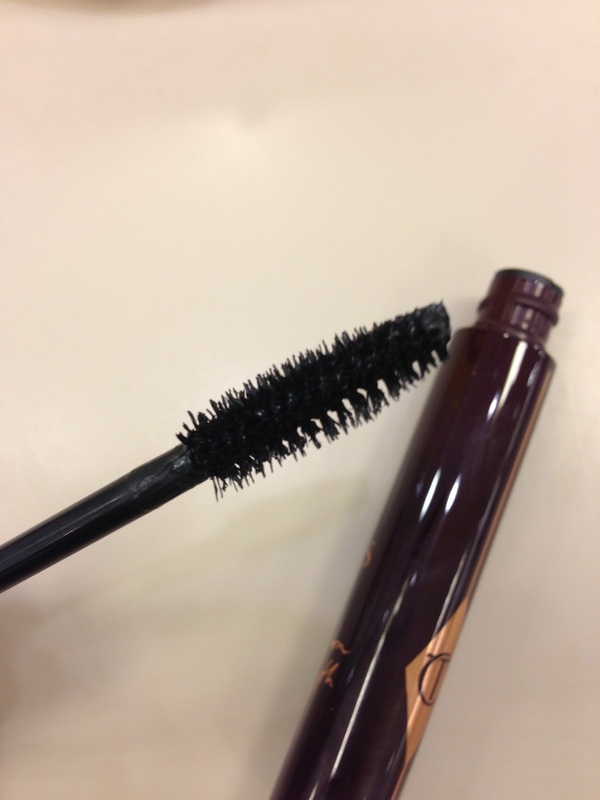 The formula is towards more wet, try not to blink too soon, otherwise the mascara will go over and below the eyes. 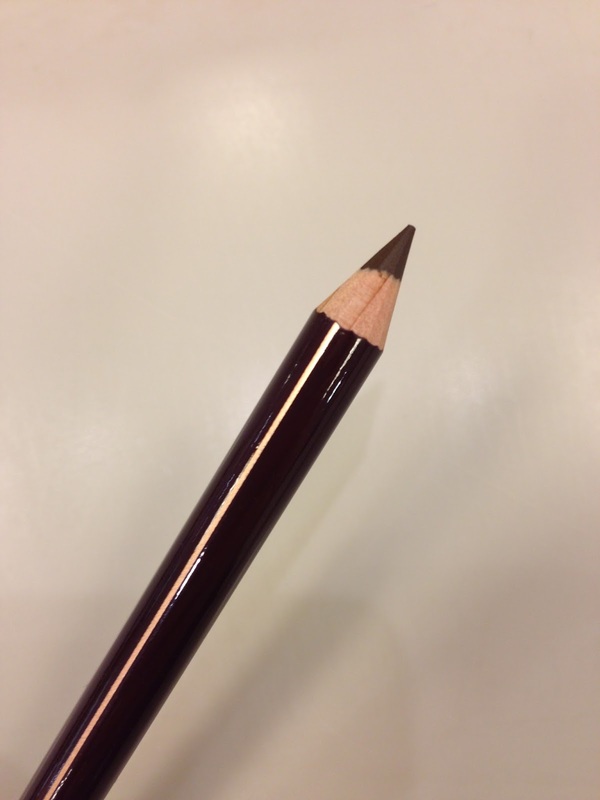 The final item is The Classic Eye Powder Pencil in the colour "Audrey" (£16), which is a dark brown pencil. 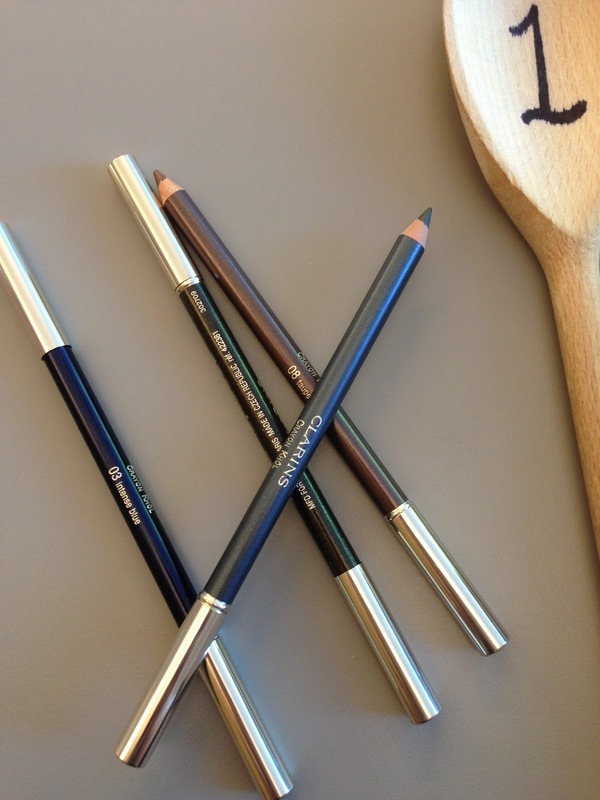 It is creamy and easy to smudge it out to soften the line. A quick tip: line a little bit in the inner rim of the inner corner of the eye, this can elongate the eye shape. 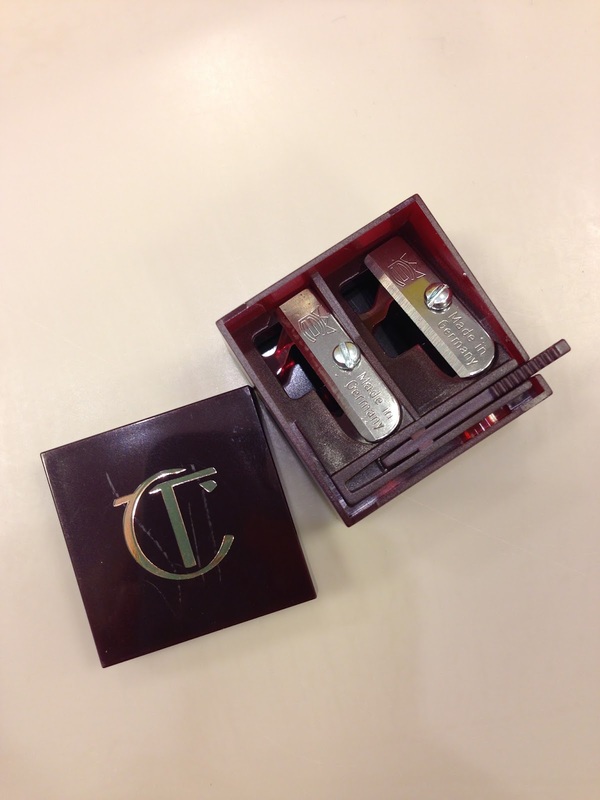 I am very pleased with my purchase and can't wait to use them. My favourite of the bunch is the Full Fat Lashes Mascara. The effect is just phenomenal! I am also surprised by how affordable the prices are, with these amazing high quality products. 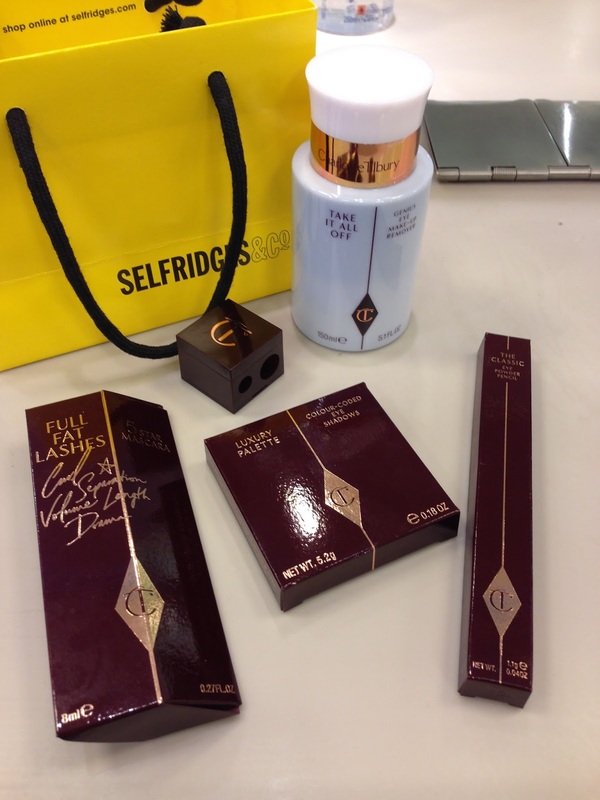 I urge you to pop down to Selfridges and try out the range yourself! 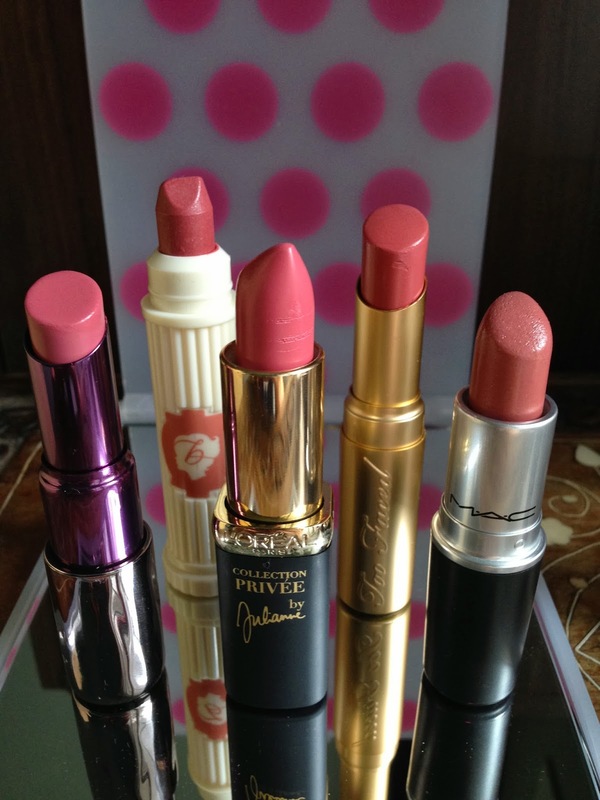 You will be amazed by how wearable the colours are and how excellent the quality is! Or if you are like me, already bought a thing or two (or five! ), please let me know what you have bought and what your thoughts are! !